As a young girl lay bleeding in his arms, going in and out of consciousness at the dessert café where Md Ashaduzzaman worked, one thought was racing through his mind. "I thought, 'Are we going to lose that little girl or something? Is she going to die?'" The Sunday night shift began like any other for 24-year-old Ashaduzzaman. Caffe Demetre — part of Toronto's popular Danforth Avenue neighbourhood — was bustling with people on a warm summer night, filled with couples and families with children in tow, enjoying sweet ice-cream treats. Ashaduzzaman was working in the back kitchen, when suddenly he heard a gunshot. Then came another. And then a third. "Everyone was coming into the back and everybody was gathering in the kitchen," he told CBC News. "A lady was screaming out, screaming out that her daughter got shot and she was bleeding," he said. Ashaduzzaman says he quickly ushered everyone into the back, for shelter, and moved chairs out of the way to check on the girl. She was about 10 years old, by his estimate, and lying on the ground, bleeding from her leg as her mother tried to stop the bleeding with a cloth. "She was losing consciousness and I was trying to tell her, 'Don't fall asleep, just stay with us. Stay with me,'" he remembers pleading. Meanwhile, he recalls, the girl's mother was crying, calling out to everyone to call 911. Ashaduzzaman said emergency responders arrived at the scene within about 20-30 minutes from the shooting. He doesn't know what happened to her. 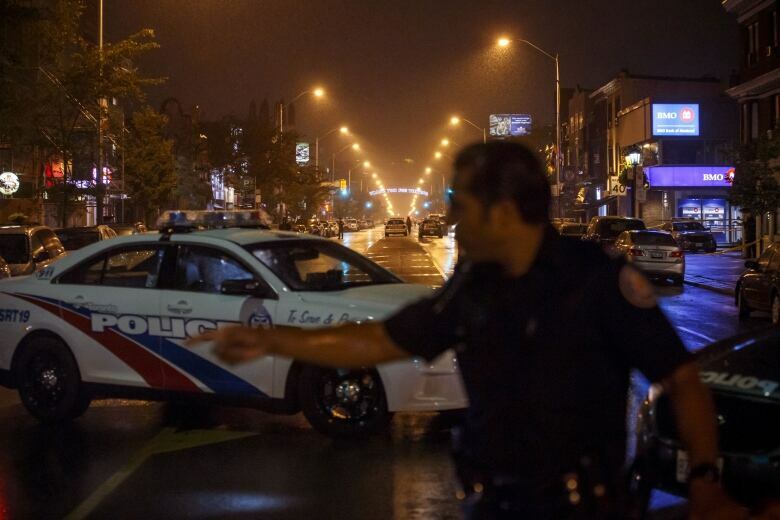 Toronto police have not confirmed whether she was one of the two victims killed in the mass shooting that shook the Danforth strip. 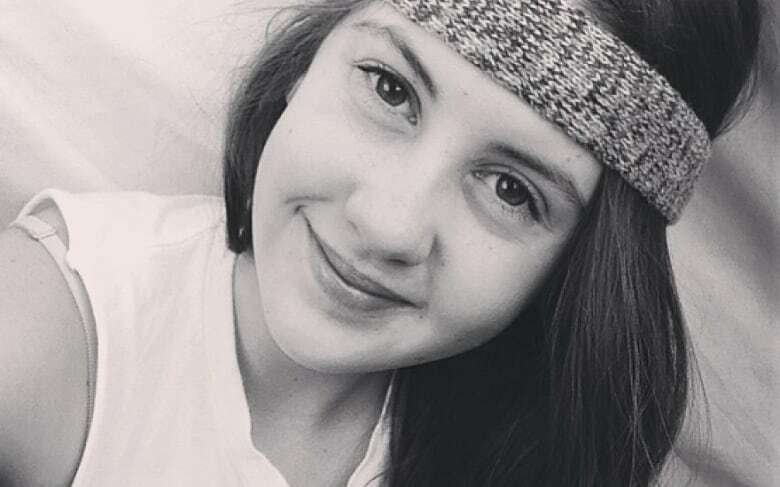 A 10-year-old girl and 18-year-old woman, identified as Reese Fallon, have been confirmed dead. Authorities have not released the girl's name, saying her family does not want her to be identified at this time. Post-mortem examinations are expected to take place Tuesday. Thirteen others were injured in the shooting, ranging in age from 10 to 59 years old. The shooter, a 29-year-old man, is also dead. Ashaduzzaman has been left feeling gutted — trying to make sense of a what seems like a senseless act. "He didn't shoot to aim [at] someone, he just shot randomly," Ashaduzzaman said. 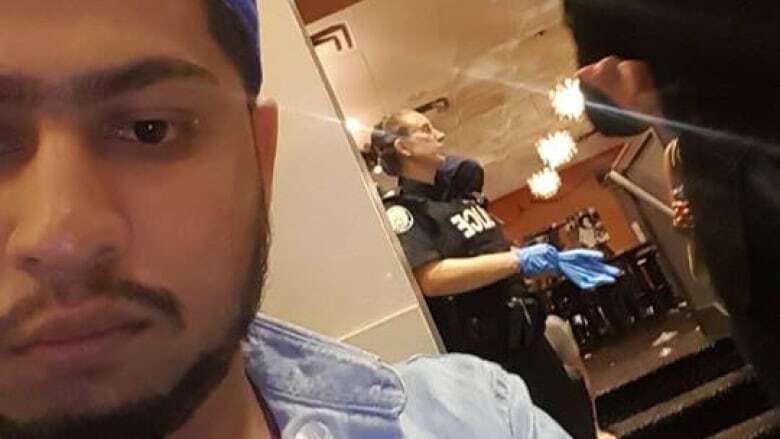 As he waits for answers on just who could have be behind such a brazen act of violence, Ashaduzzaman says the image of the little girl is seared into his mind. "I won't ever forget this night," he says.